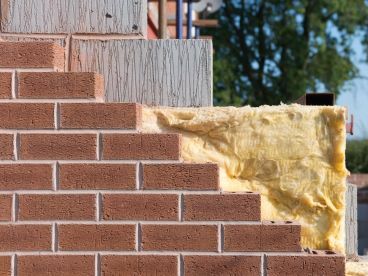 We work with a variety of bricks and stones to produce quality building exteriors, as well as other constructs such as garden walls and home extensions. 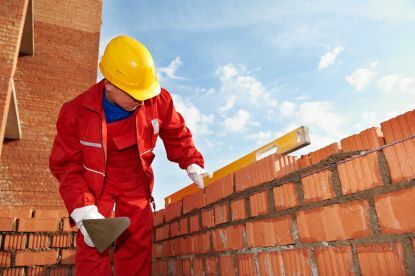 Our expertise in bricklaying and masonry also means we are able to perform a range of other services, including brick repointing and maintenance of existing structures. Before carrying out any bricklaying work in your home or premises, you need to be sure that you’ve got the right team for the job. With a fully qualified workforce who have years of bricklaying experience under their belts, our firm prides itself on the quality and efficiency of the masons and bricklayers we employ. CF Brickwork Limited provides first-class bricklaying and construction work in the Tenby area and beyond. 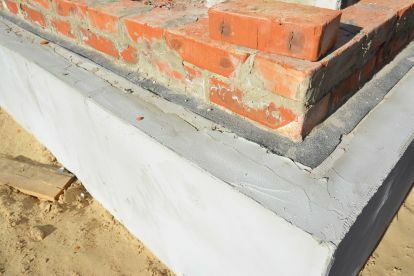 Stonework and bricklaying in your home or on your premises is an important exterior feature, and it needs to be carried out by experienced professionals who know the nuances of their trade. That’s where we come in, providing bricklaying and masonry work that’s sturdy, efficient and affordable. For a quotation please call 07710186062, or leave your details and we’ll get back to you as soon as possible. Please note that CF Brickwork Limited may not be able to honour booking requests made.